Kitchen remodeling projects are one of the most important home remodeling tasks you can undertake. We recognize that your kitchen is the heart of your home and at the core of your family and personal relationships. The team All Contractors NYC takes an extremely detailed approach in designing your space. Being a Design/Build firm ensures that your kitchen remodel design is not limited or jeopardized. Whether a structural wall needs to be removed, plumbing or electrical work needs to be relocated, or brought up to code, you can rest assured that our licensed professionals are able to accommodate your design needs. We have an experienced staff that will provide you with the latest materials to make every aspect of your kitchen remodel ideal for your specific goals. 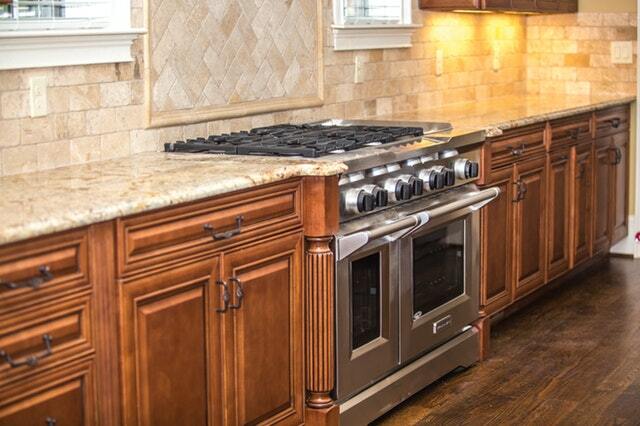 From granite fabrication to wood cabinets, our staff can explain which materials would work best and where. Are you looking for a tile floor? 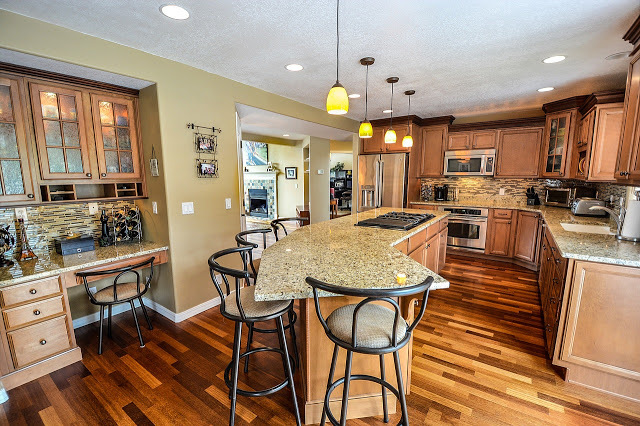 Perhaps you want a new kitchen island with granite countertops? Whatever ideas you may have, our design specialists will work with you to create a layout that meets your exact specifications. Then our construction staff will build your design in a timely matter. With custom granite installation, your kitchen countertops will become both functional and stylish, ultimately enhancing your kitchen renovation and lasting a lifetime. Our qualified professional of All Contractors NYC granite installation experts have years of experience with granite fabrication and installation. With such a variety of colors and styles to choose from, we’ll help you sift through all the choices and make an educated decision on which kitchen countertops would fit best with your kitchen and your budget. 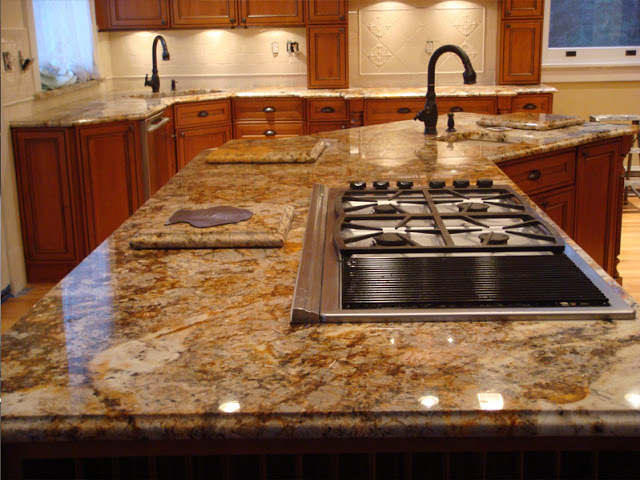 We look forward to each granite installation we do – to working with the different colors and textures of stone. 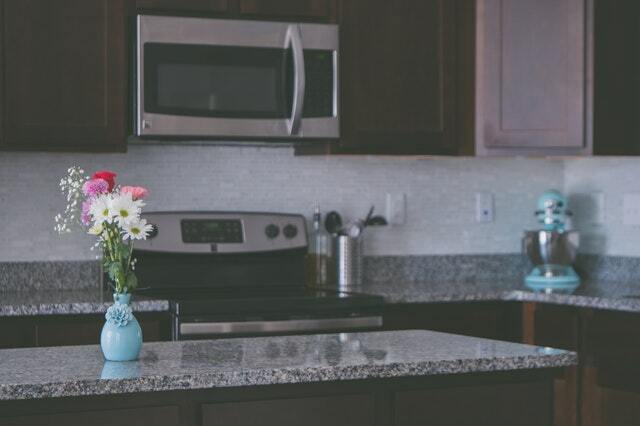 Exquisitely beautiful while also immensely durable, granite installation for your kitchen countertops makes a wonderful addition to your kitchen remodel. At All Contractors NYC, we treat each granite installation project as unique, like the natural stone we work with, and we’ll strive to give you the very best possible finished product for your design and budget.